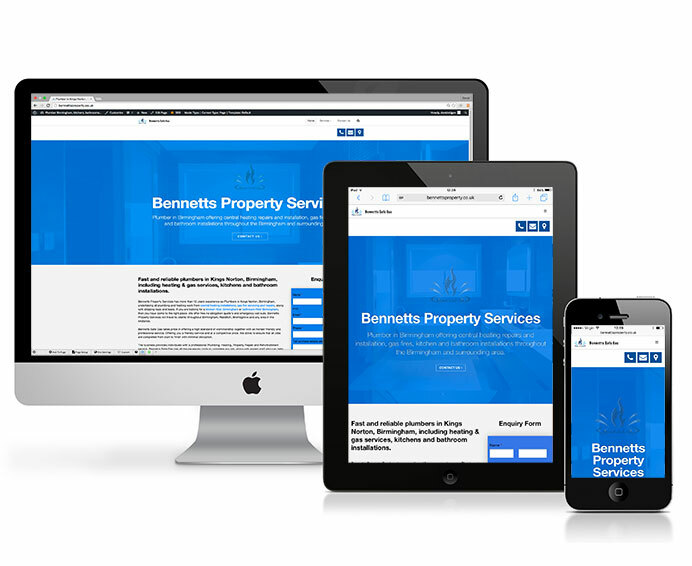 High converting websites we have built for builders & businesses in the construction industry. To make it easier for clients to afford a great converting & profitable website at a low price, we allow them to pay in two low instalments 2 x £499 over a 90 day period. Right now we’re looking for small companies to add to our list of success stories. Our client is now booked up 7 months in advance thanks to the success of their website. This website generates high quality leads every day of the week. 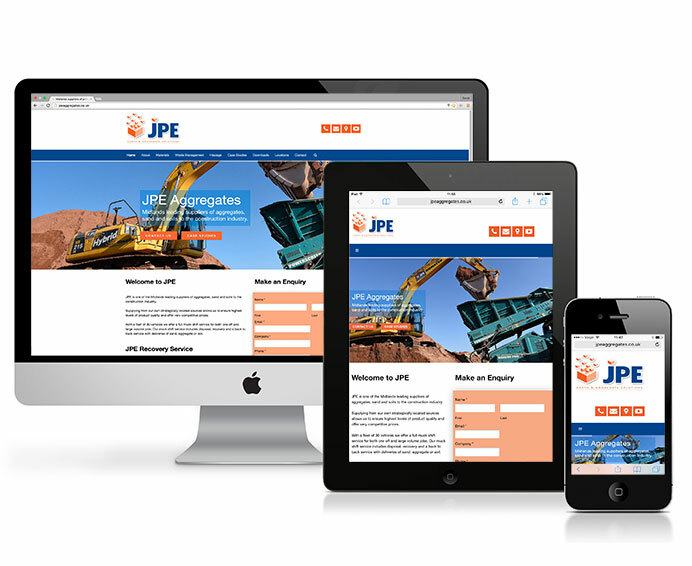 JPE is one of the Midlands leading suppliers of aggregates, sand and soils to the construction industry. With their low carbon footprint approach, they use the latest recovery plant to return recovered, fully washed sand and stone from your waste arisings. 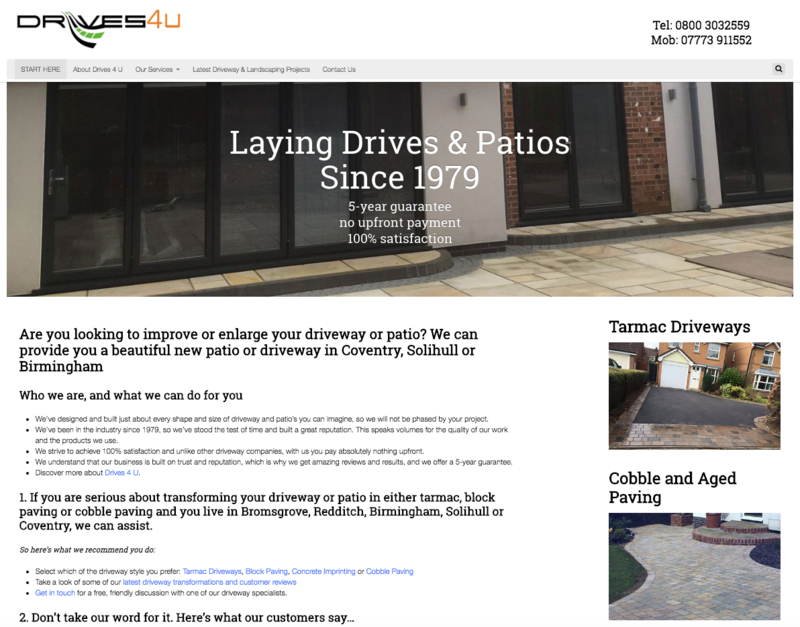 Drives4U provide high quality driveways in Coventry, Solihull and Birmingham. Specialising in Tarmac, Block Paving & Cobblestone and have experience in this industry from 1979, they are a company who have stood the test of time because of the quality of their workmanship. 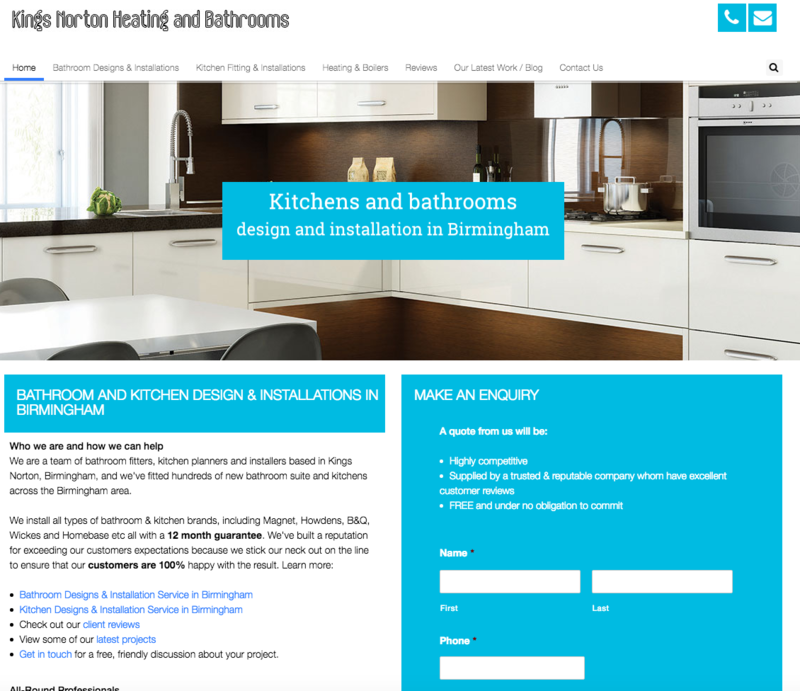 Bennetts Property Services are Plumbers in Birmingham offering central heating repairs and installation, gas fires, kitchen and bathroom installations throughout the Birmingham and surrounding area. 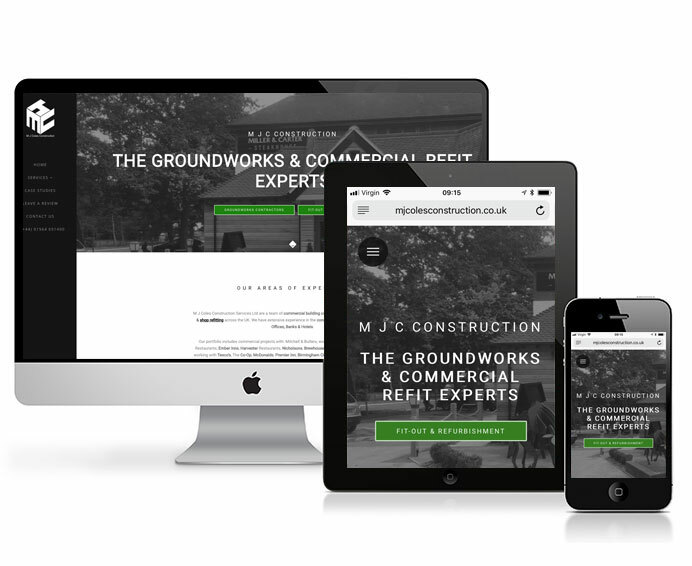 MJC Construction are a specialist team of groundworkers and commercial retail refit experts based in Solihull. They have extensive experience in the construction of Bars, Restaurants, Retail, Offices, Banks & Hotels for brands such as: Miller & Carter Steakhouse Restaurants, Ember Inns, Harvester Restaurants, Nicholsons, Brewhouse & Kitchens. We also have experience working with Tesco’s, The Co-Op, McDonalds, Premier Inn, Birmingham City Council, Marstons, Skanska and the Eden Hotel Group. We specialise in Inbound Marketing, we not only build you a search friendly website, but will be designed to convert visitors into customers. We know you want a website that adds to your bottom line, what you don't want is an online magazine that looks great but doesn't convert visitors into customers. You want a website that will reach out to potential customers and bring visitors to your website. You need a website built not only for customers, but for search engines. Your website will be eCommerce ready, if you want to sell prefabricated products such as outhouses, tools, parts etc you can! Carefully built and positioned call to action buttons, will capture names and email addresses of visitors. Perfect for marketing. Your website includes photography, so we can showcase examples of your work in a professional and innovative way.